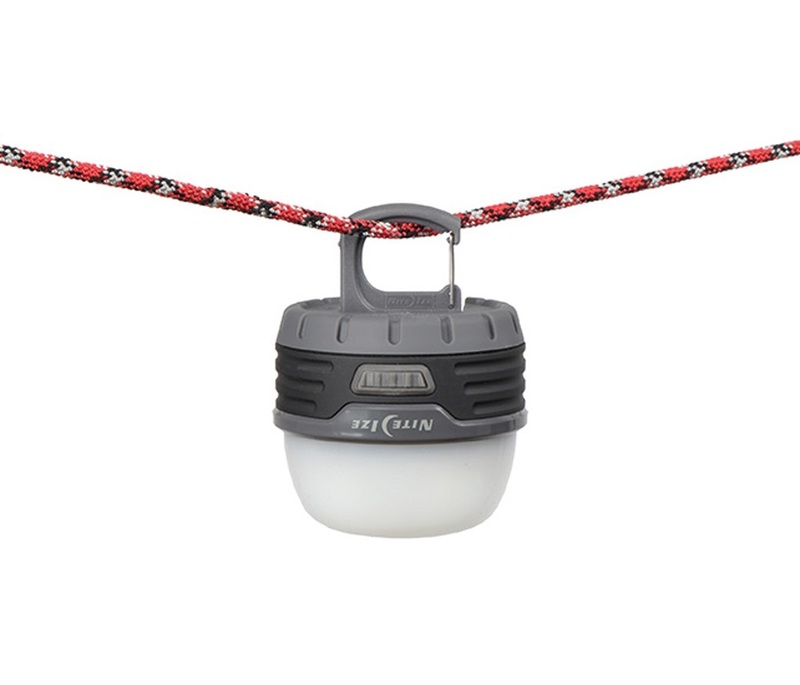 Mini camping and hiking lantern with squishable dome for packing convenience. 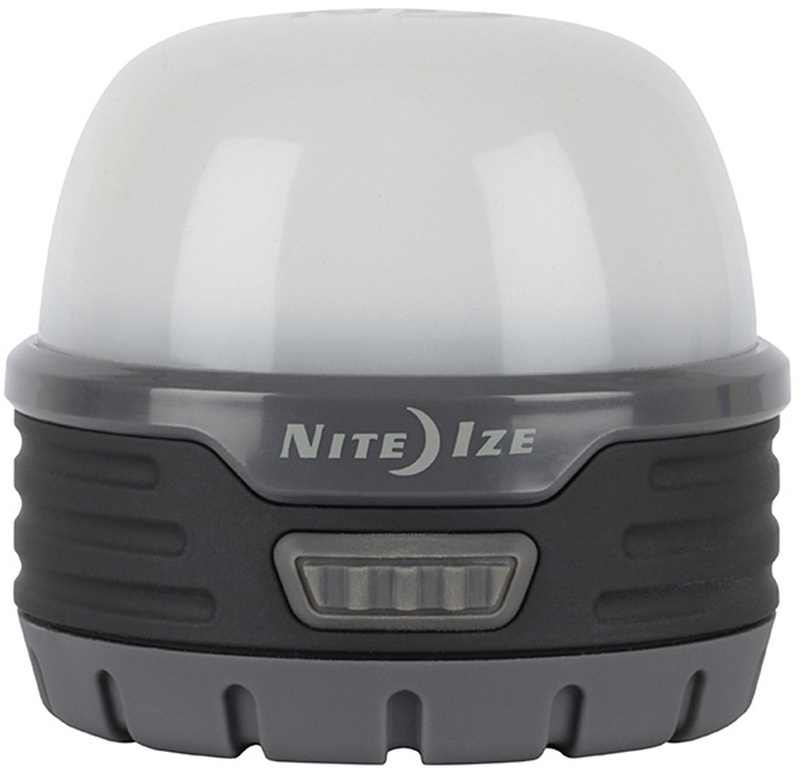 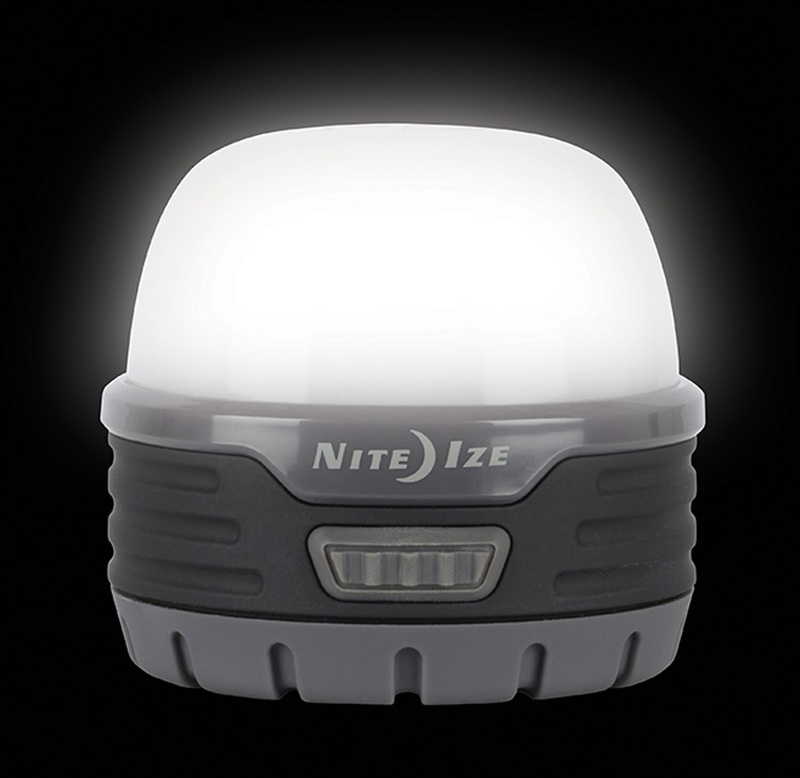 The Nite Ize Radiant 100 Mini Lantern delivers 100 lumens of light through a soft dome for ambient light at base camp. 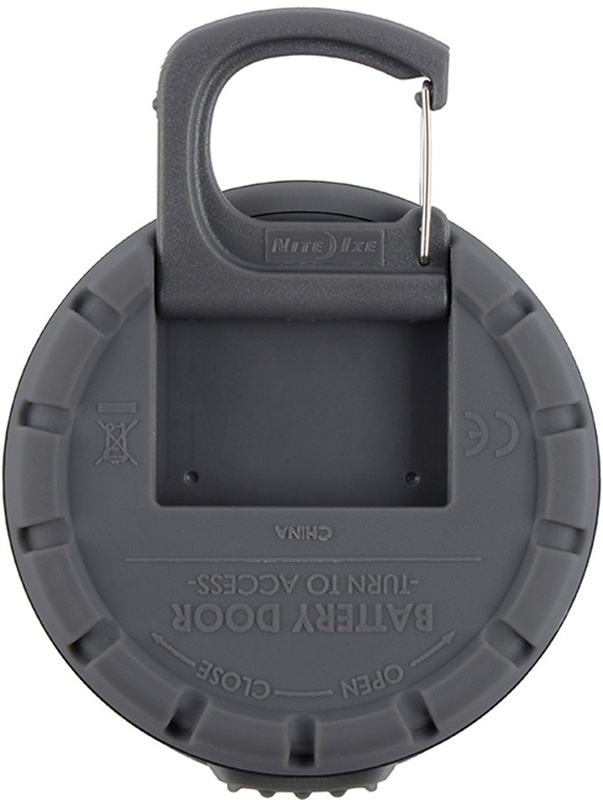 The portable design is incredibly lightweight with a soft silicone dome that squishes down for a compact pack size that's ideal for travel and backpacking. 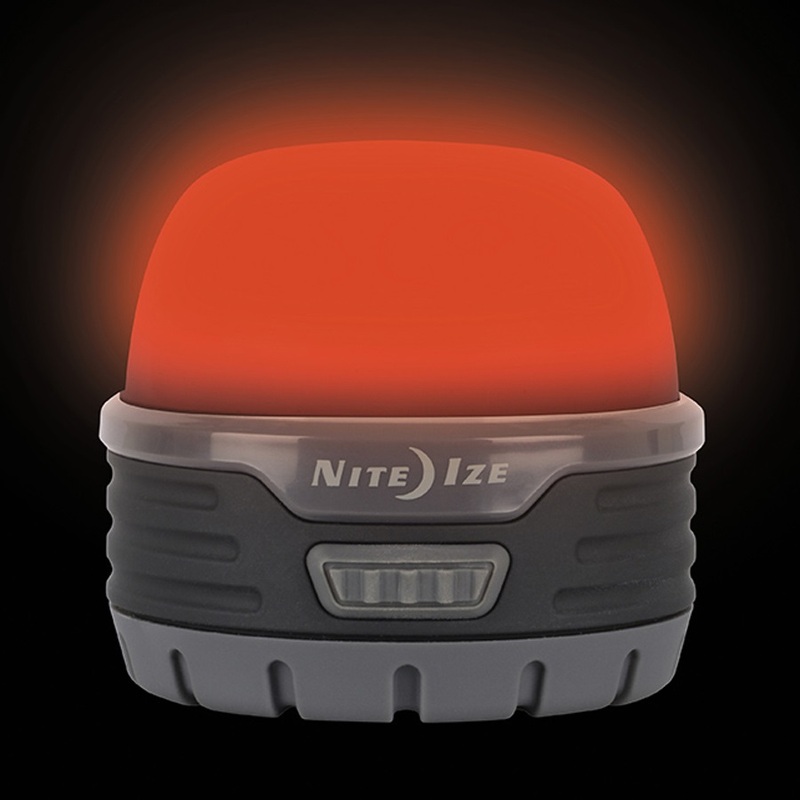 3 modes offer a variety of lighting with high and low in white light and a red night-vision light. 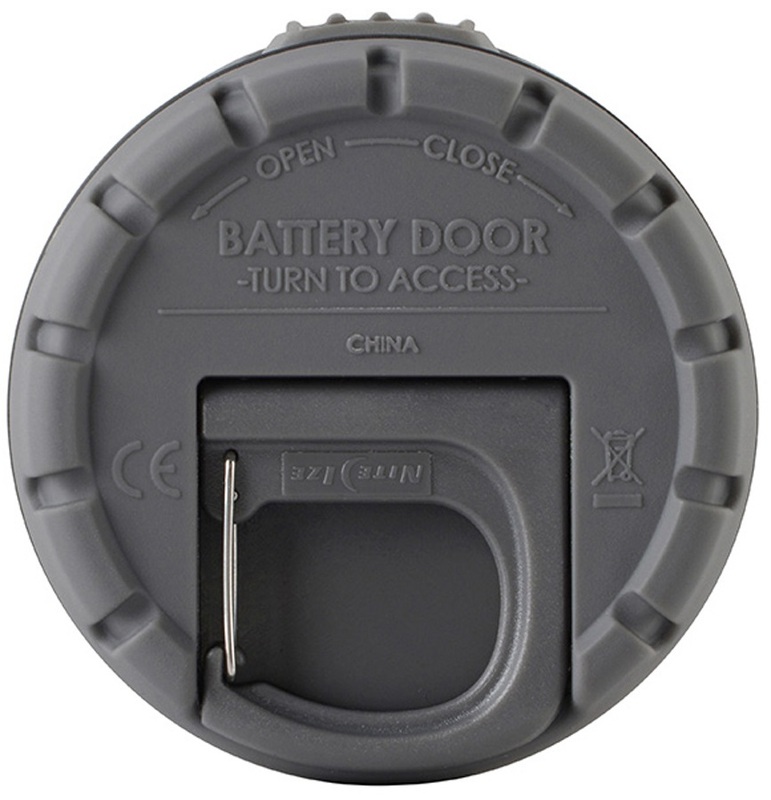 A one button operation lets you switch between modes with ease. 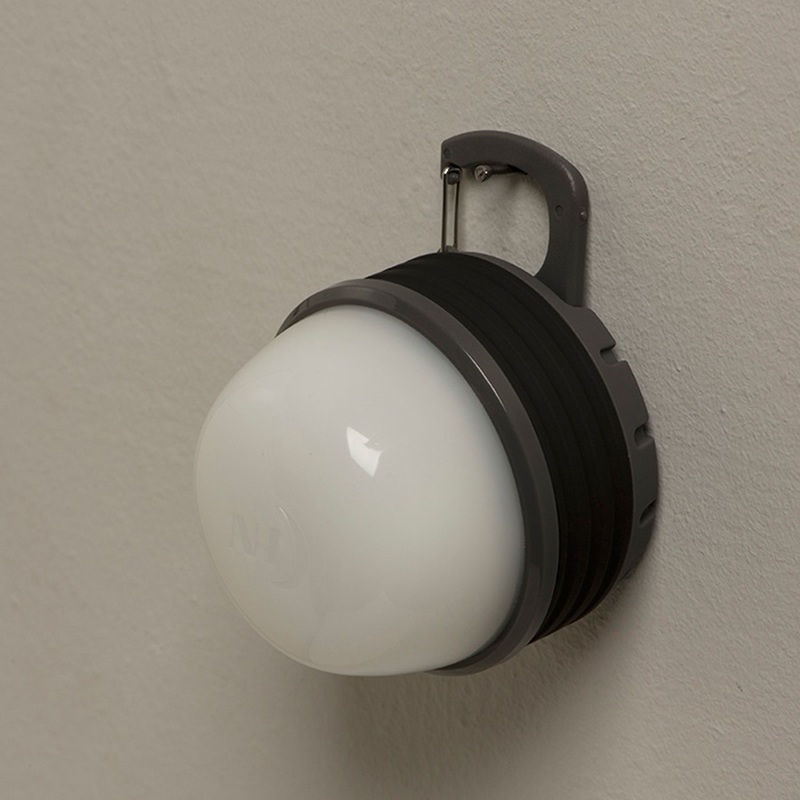 A handy sliding carabiner hook lets you attach the Radiant 100 portable lamp in a variety of ways from hang lines to wall hooks and tent ceiling toggles. 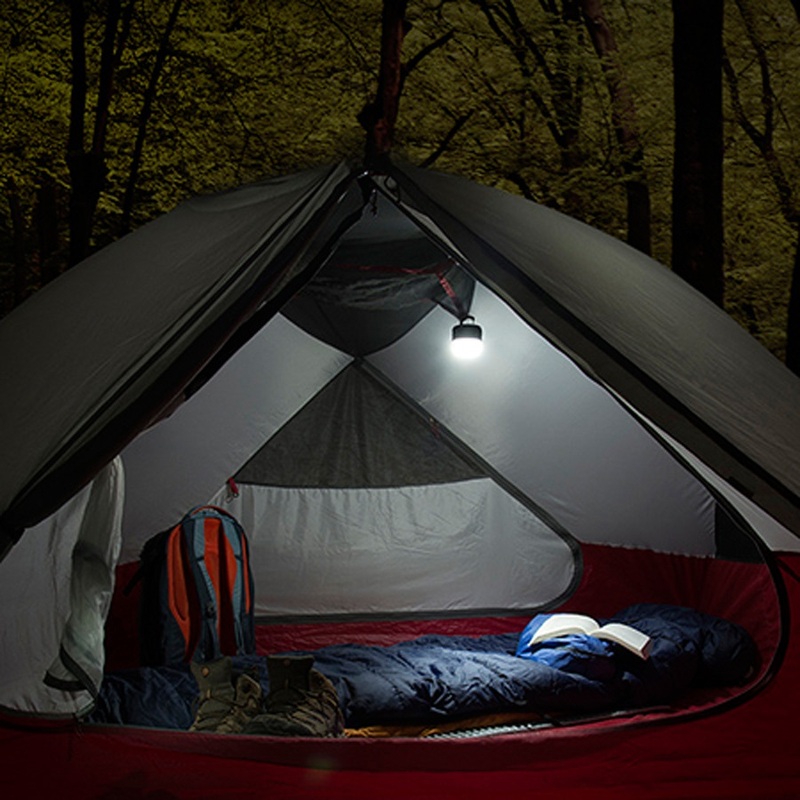 An essential companion to any outdoor adventure from a weekend camping to DofE treks and Scout and Guide camps.